After a hiatus of five years, the former Wham! boy had returned – older and wiser – with a new album that would score him mega hits like ‘Jesus To A Child’ and ‘Fast Love’. George Michael cover story was published in the 8 Days magazine Issue 292, May 11, 1996.
unch with George Michael takes place at an Italian restaurant in London’s Highgate on a Saturday. He arrives in a sensible Range Rover from his modern home in swish Hampstead. He sips white wine and eats a simple dish of pasta. Though it is a freezing afternoon, he wears an understated dark, check suit with an open neck shirt and no overcoat. There is no sign of the screaming girls who chased him 10 years ago when Wham! (comprising him and Andrew Ridgeley) were at the height of their gaudy glory; a time when he, a tad chubby, sported a sculpted blonde haircut much like the Princess of Wales. Today, the British pop star is slim and well, his hair cropped short, the famous designer stubble now evolved into a slick goatee beard, but for the first time in a long while, he lacks an impressive suntan. “That’s hard work for you,” he says, attributing his pallor to long hours spent in the studio. He has never looked happier. 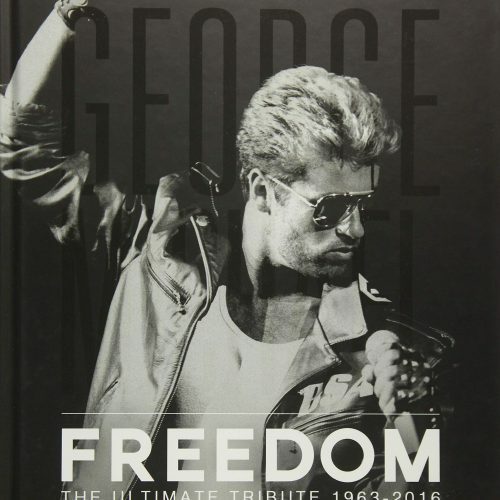 George Michael is back and he is better than ever. The years in the wilderness for the British star are over. The last time he released a record, Mrs Thatcher was still Prime Minister, Saddam Hussein was on the warpath and New Kids on the Block topped the charts. But six months ago, he returned to a London recording studio to complete his first album in more than five years. His first single off it, ‘Jesus to a Child’ is, he says, the best thing he’s ever done. The single is a tribute to a close Brazilian friend, Anselmo Feleppa, who died suddenly from brain haemorrhage two years ago. And hope has been important to the singer in recent years. For the longest time, there was always someone ready to write him off. They did it when he was with Wham! They did it when he went solo. And they have done it on a regular basis the past few years as the singer fought a long and bitter legal battle to free himself from Sony, his record company, which he claimed treated him like a piece of faulty software. 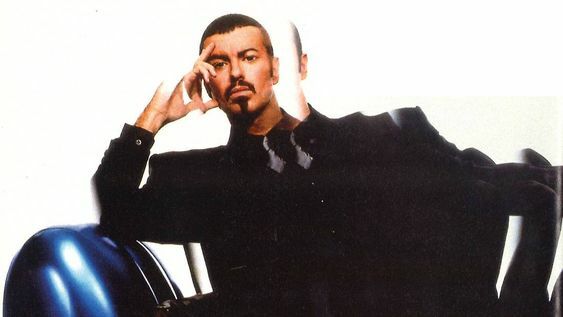 But during George’s long period of enforced exile (which saw a slump in earnings from £15.8 million in 1988 to under £800,000 last year), even some of his closest supporters have sometimes wondered if he still had his old passion to make music. At times, even he wondered whether he’d lost it. “I wasn’t sure myself,” he admits. “I have always kept writing songs throughout the last five years. That never stopped. “But it was only a year ago when I wrote ‘Jesus to a Child’ that I got back confidence in my own ability. It always felt like a special song and an appropriate one to come back with. 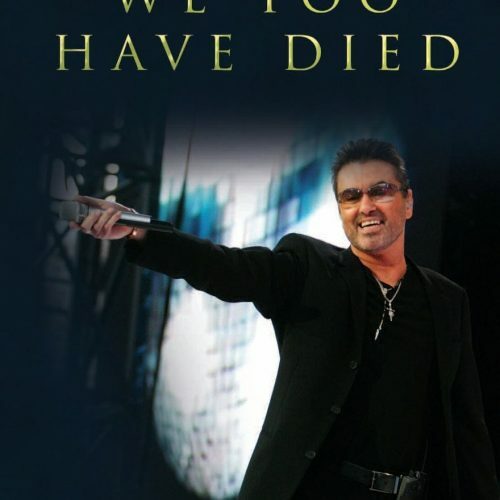 George Michael’s resurrection has not come cheap. His new album, Older, will be released in America by Dreamworks SKG (the multi-media company formed in 1994 by director Steven Spielberg, ex-Disney chief Jeffrey Katzenberg and music mogul David Geffen) and by Virgin Records in the rest of the world. 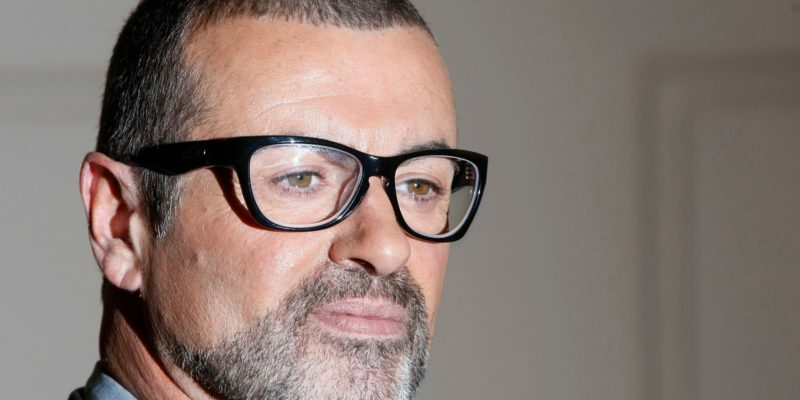 Dreamworks and Virgin collectively paid Sony US$40m to release George from his recording contract after the singer had tried and failed to break free from Sony in the High Court. 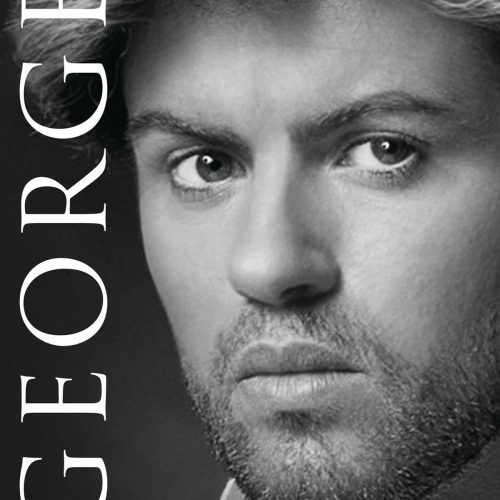 George Michael has been around for so long, it’s a shock to realise he turns only 33 years old this June. When he celebrated his 30th birthday on June 25, three years back at the Hertford-shire stud farm he had bought his father, Jack, he seemed like a man who had everything. “Dress: Heavy ‘70s Vibe” read the invitation. Guests included Paul Young, the Pet Shop Boys and Paula Yates who dressed like pimps, hookers and extras from Saturday Night Fever in platform boots, hot pants and satin flares. George got on stage with cousin Andros Georgiou and childhood pal David Austin (his best mates) to belt out ‘70s soul songs. It was a great party but the reality of George’s life was more troubled. He had already issued Sony an ultimatum: he wanted to leave the record company and told them he was never going to record for them again – whatever the outcome of the legal action. And he meant it. Music matters to him. But some things matter more. An intensely proud man, he wanted out when he started believing that Sony were no longer putting their weight behind is product – in particular the records he released to raise money for Aids charities. Even if it meant sitting out his contract with Sony until the 21st century, he would have done so. 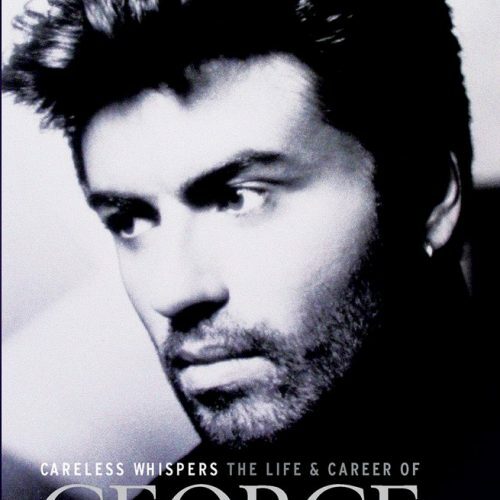 The dispute began after George released his first solo album, Faith, in 1988. It won a Grammy for Best Album that same year and sold 14 million copies worldwide and became the biggest-selling album in America. The singer had religiously promoted the record, touring 10 months of the year and giving endless interviews, but decided, at the end of the day, he didn’t want to lead life like that anymore. He was 25 years old. 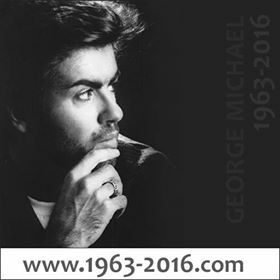 Inevitably, sales of Listen Without Prejudice, his next effort, suffered (although it still sold 7 million). It was a price he was prepared to pay. If anything, George has shown that where his career is concerned, he is a risk-taker and is resolute in his course. It was he who broke up Wham! at age 22 although he and partner Andrew Ridgeley were a hugely successful pop duo who were chased by girls wherever they went. But being a teen idol was not enough for George. Beneath that cheesy public persona was a restlessness. “All the time that Wham! had been growing, it had become more of a ball and chain,” he says. “I believed in it as a formula and I believed in it as a great way to entertain people, but when I walked into a room full of people, they had a totally wrong idea of what I was about. When Wham! made it big, George could have his pick of women all of whom were eager to explore his tanned, hairy body. But he declined the offers. The reason? Contact lenses. How would he live his life if he had stopped making records? Probably dividing his time between his homes in north London and Southern California, walking his beloved Labrador Hippy on Hampstead Heath, getting drunk at his local pub in St Tropez and spending time with family and friends – what he’s been up to for most of the ‘90s. As for money, after spending five years away from the record industry and spending £4m in legal fees, he still has a fair chunk of a fortune that was estimated at £80m two years ago. He could retire today without having to take in lodgers or give up his legendary generosity. Some of his most spectacular gifts include an £8,000 Cartier Panther watch for his cousin Andros, a Rolls-Royce and that stud farm for his father, and £3,000 to a struggling young dancer he bumped into. But far more than being generous with his cash, he is a decent man who shows patience in the face of even the most persistent fan who refuses to leave his doorstep. If he is kind to everyone, he trusts only a select few: his parents, sisters and close friends who still know him by his childhood nickname of “Yog”. 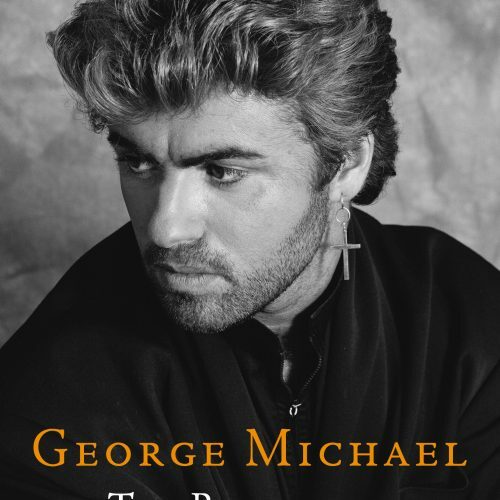 Significantly, he is closest to the people who knew him long before he was George Michael. More than his battle with his record company, his greatest struggle has been to find his true identity beyond the media image. It is possibly a struggle that will never end. But one thing is certain. 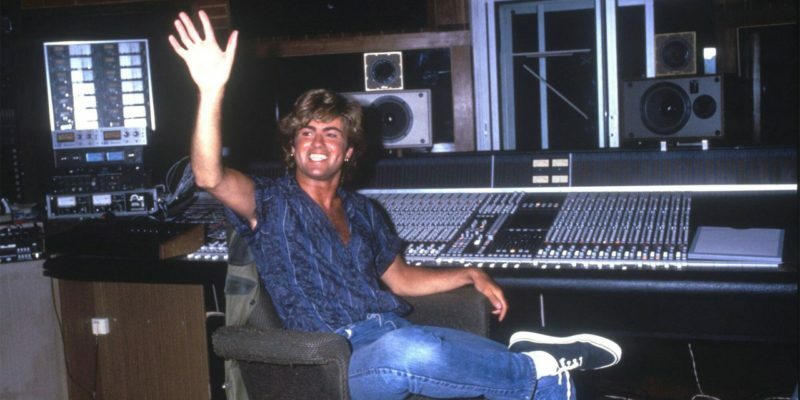 George Michael is ready to make music again. “And this time I am doing it on my terms,” he says.